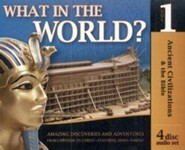 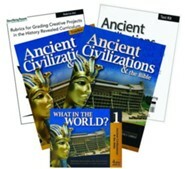 In this panorama of world history from 4004 BC to AD 29, you will explore creation, the Flood, the Tower of Babel, and the rise of civilizations from Mesopotamia to Rome. You will see God's purposes worked out through His chosen people, Israel, culminating in the birth of the Messiah, Jesus Christ. 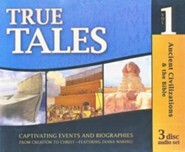 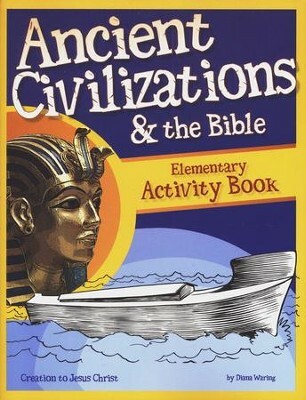 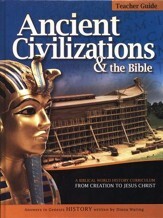 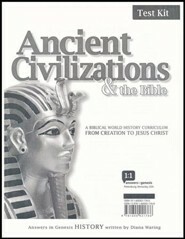 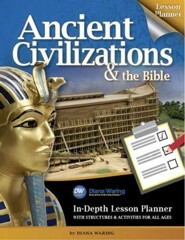 I'm the author/artist and I want to review Ancient Civilizations & the Bible: Elementary Activity Book.